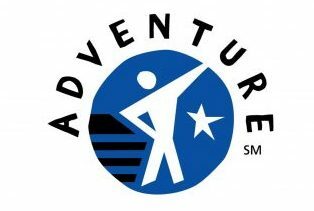 The Adventure level is designed for youth in 3rd, 4th, and 5th grades. 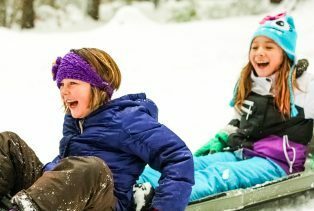 Adventure members can choose activities to do with their groups, families, or by themselves. Activities are progressive in nature and require the youth to sharpen living skills, make choices, and plan activities. Adventure members learn to work and play together and develop planning and decision-making skills, as well as skills related to their individual interests. Recognition in the form of beads, emblems and certificates is given after a project or activity is completed, which helps build self-esteem and pride. 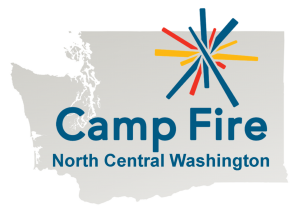 Camp Fire programs are designed to deliver asset-based, measurable outcomes for both youth and adults. They are based on the 40 Developmental Assets, as defined by the Search Institute, a widely respected research organization. These assets are positive experiences, opportunities and personal qualities that all children and adolescents need to become responsible, successful and caring adults. 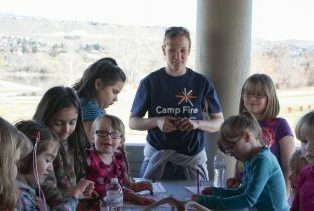 Kids discover and build their own developmental assets in Camp Fire every day through clubs, camping and other activities!